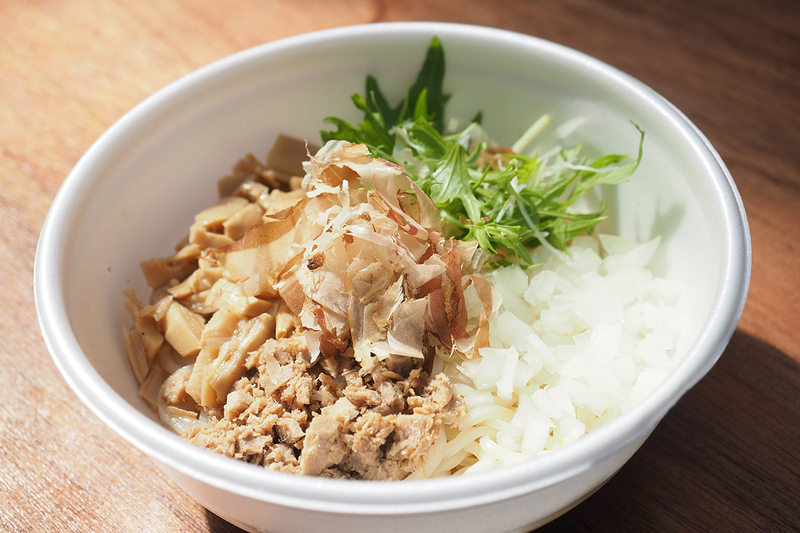 “sonogo no kakeru” is once known as “Menkui kakeru” at Saiwai region in Hamamatsu. 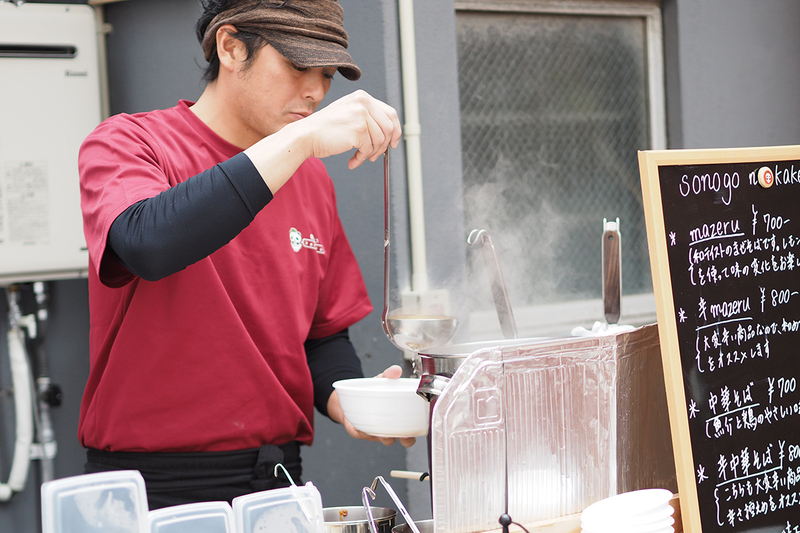 The shop appeared at Shizuoka Ramen Festa 2014 and won the third place among King of Ramen Shizuoka’s west area in 2015. 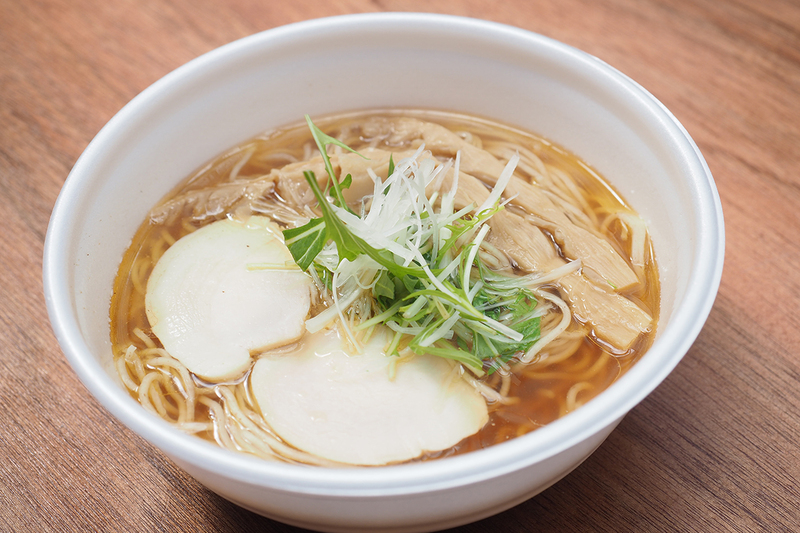 Recommended menus will be Chinese noodle: light taste broth with chicken and seafood, and “mazeru” : featuring a hint of Japanese taste.The shop is committed to avoid using chemical seasoning to enhance the taste of ingredients themselves.Once everyone’s favorite “Tonkotsu Seafood Ramen” will be also lined up as a limited menu. 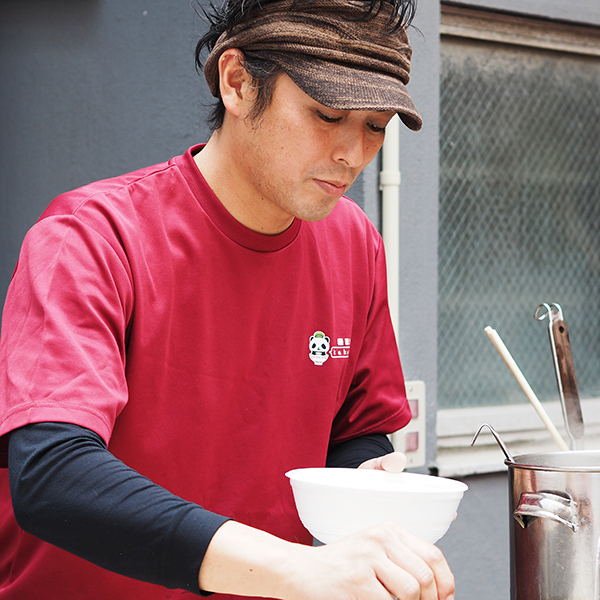 He opened “Menkui kakeru” in 2014 followed by some training at Ramen shops in Tokyo. He loves exploring Ramen shops and drinking alcohols. 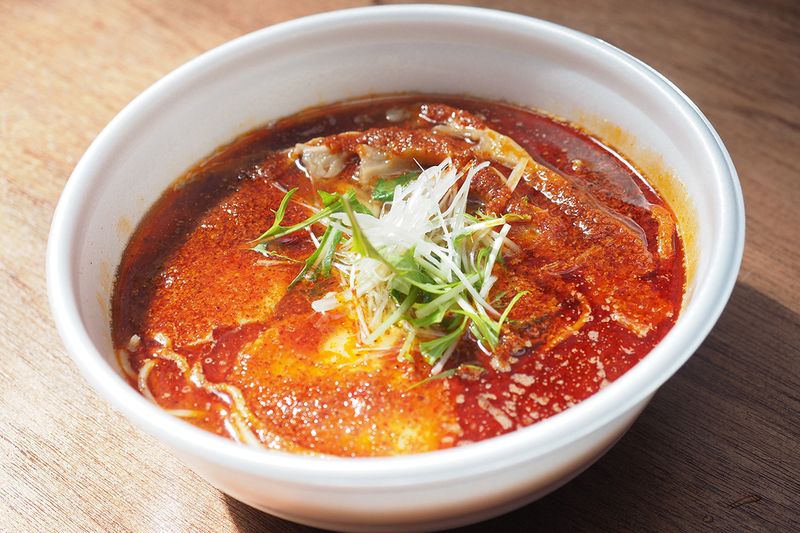 He is aiming to create healthy Ramen that people of all ages wish to eat.